Cora begrudgingly answers phones at a Prayer Call Center under the watchful direction of its religious leader Bill. As she struggles to reconcile her troubled past, she grapples with the faith that others have started to show in her.. 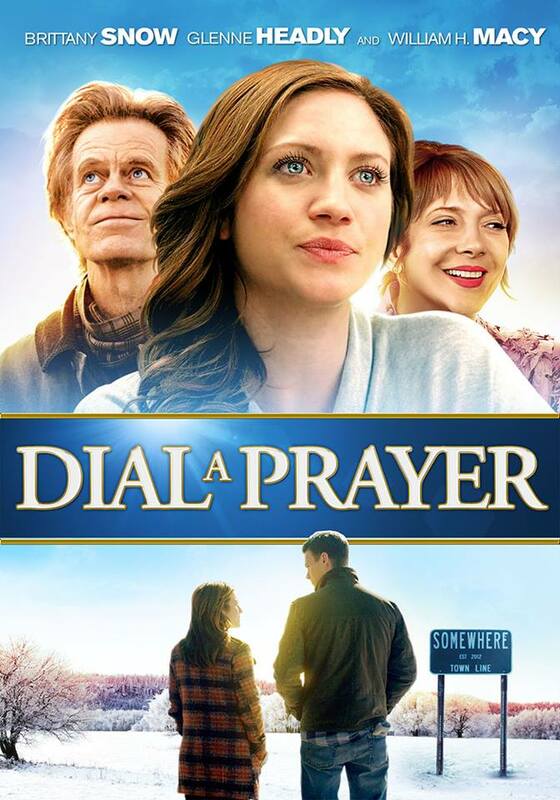 Dial a Prayer is an original story written and directed by Maggie Kiley. Starring William H. Macy and Brittany Snow.